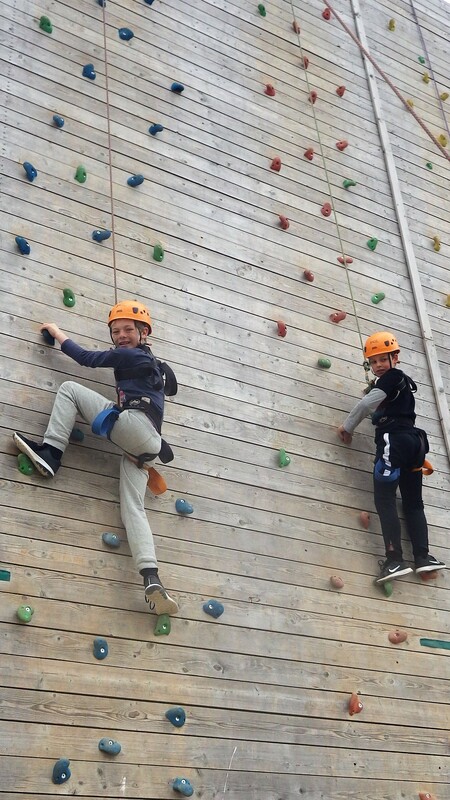 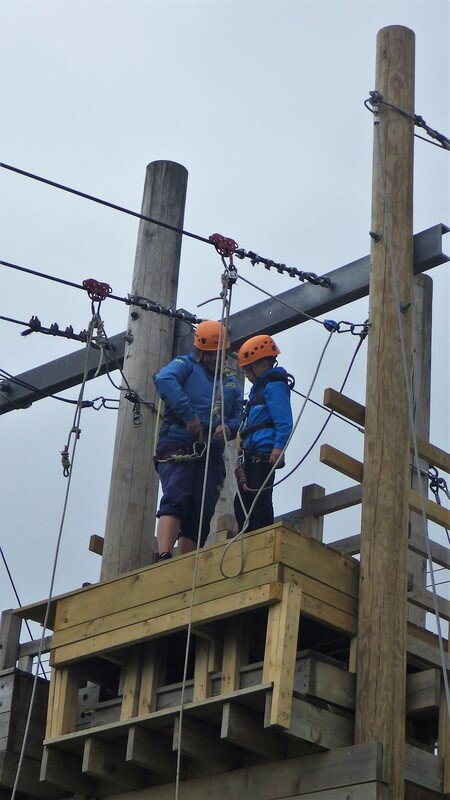 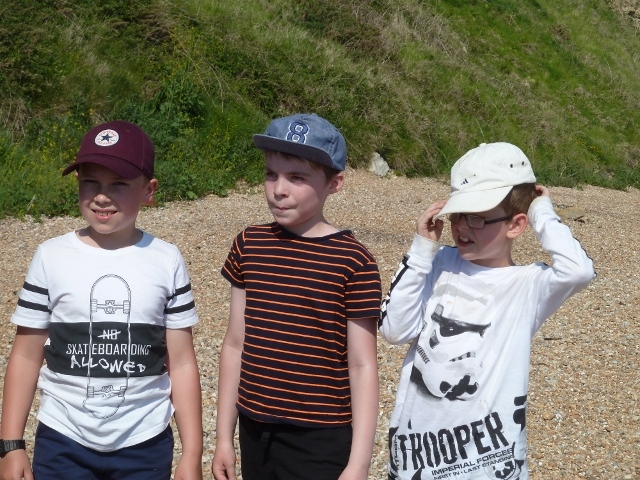 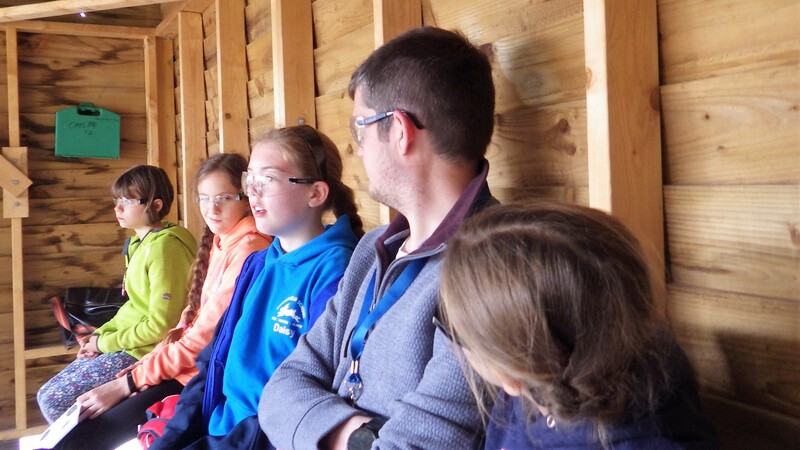 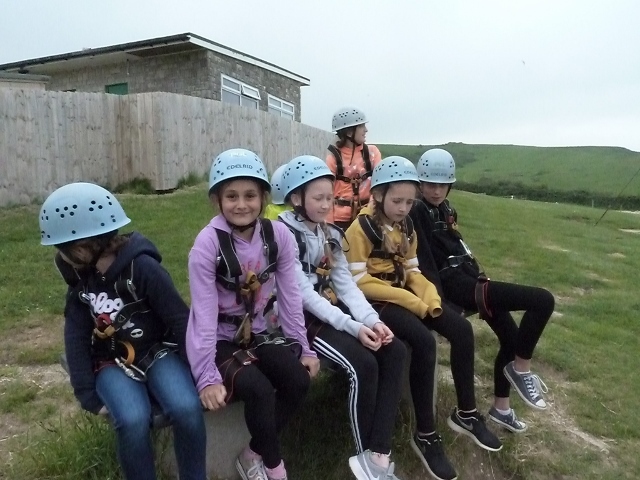 24/05/18 Although the weather has been a little bit colder and more cloudy today the children have had another brilliant day. 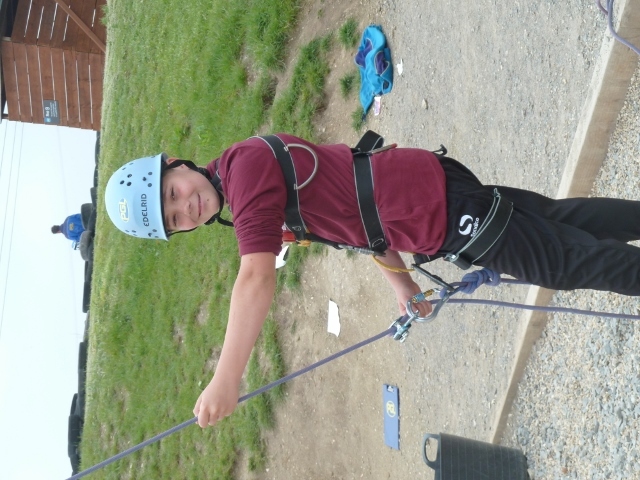 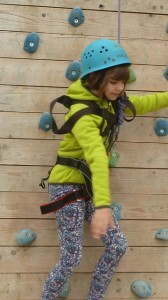 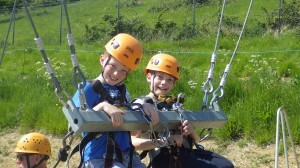 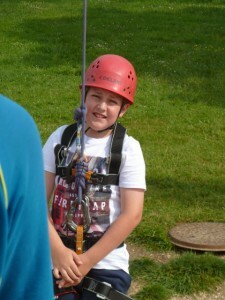 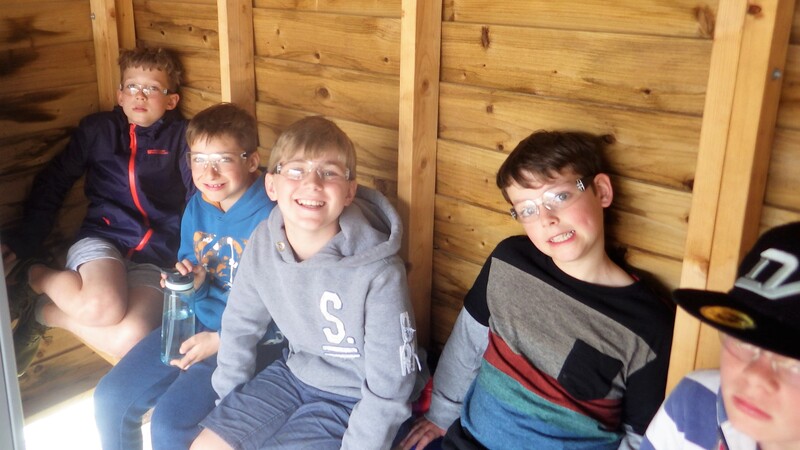 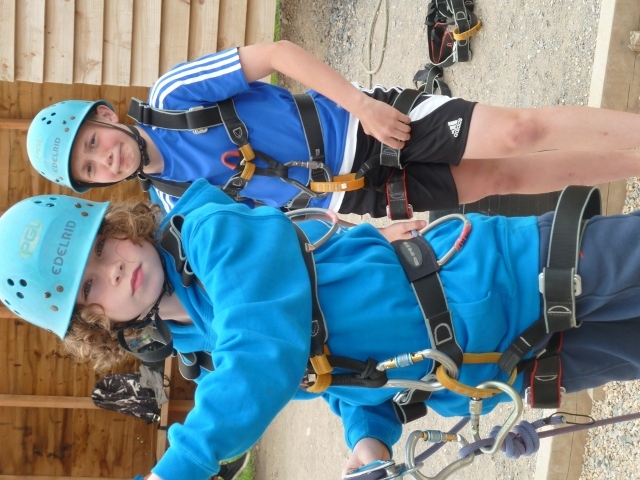 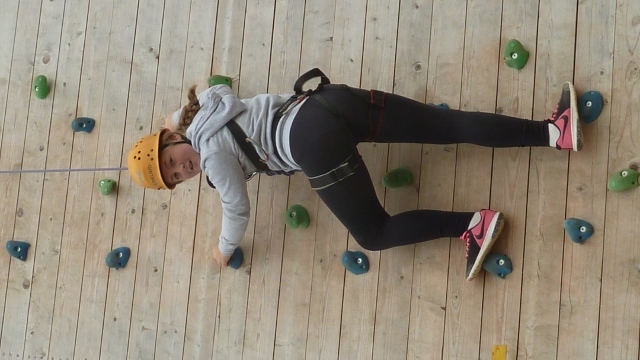 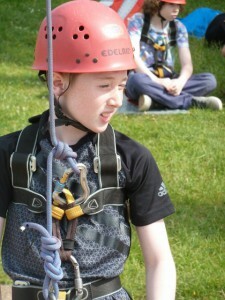 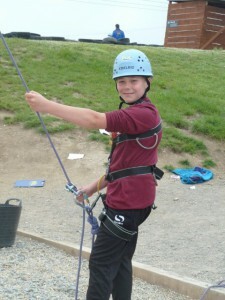 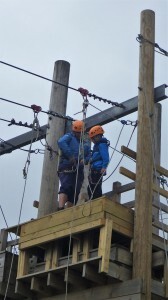 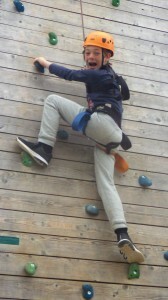 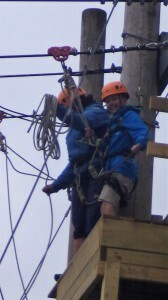 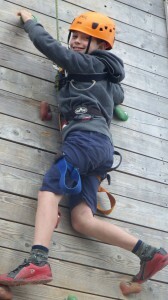 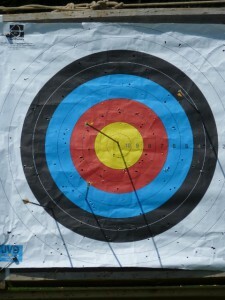 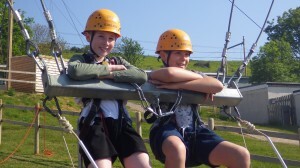 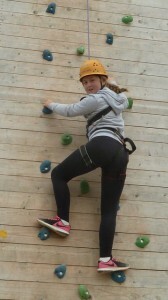 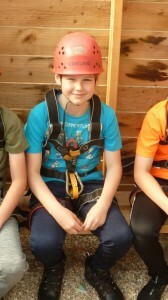 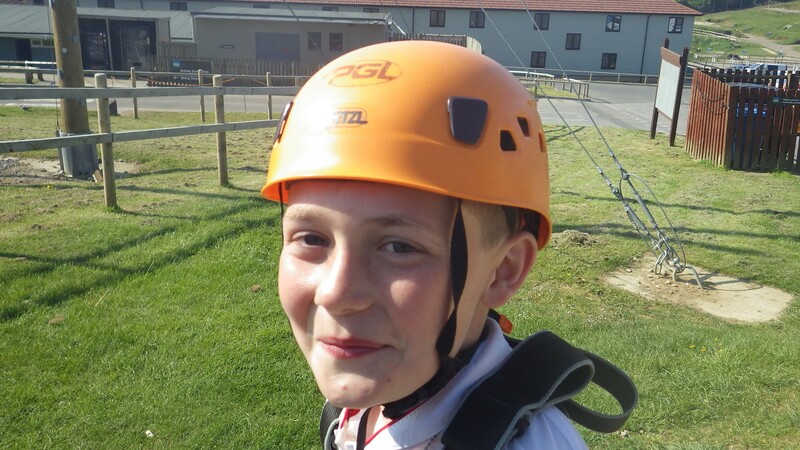 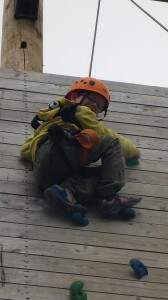 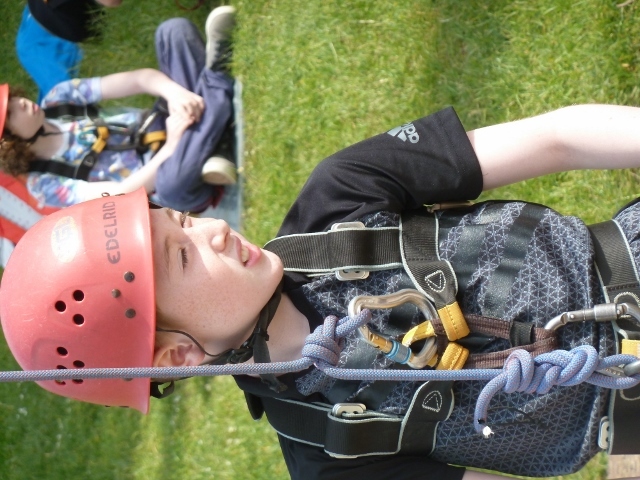 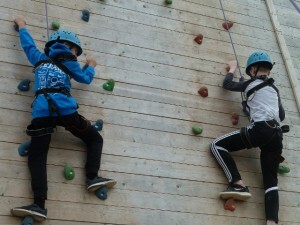 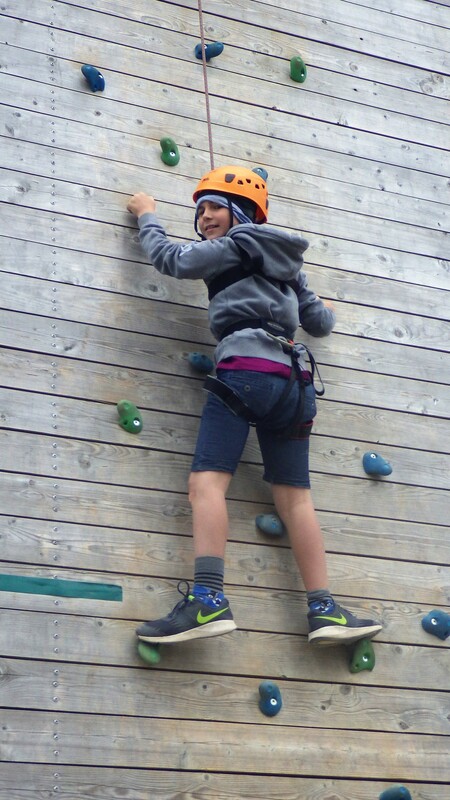 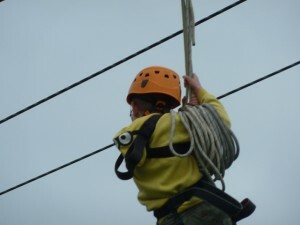 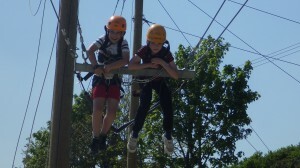 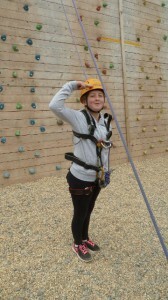 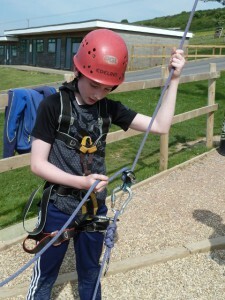 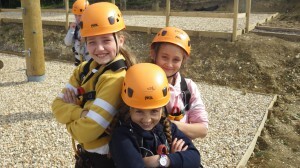 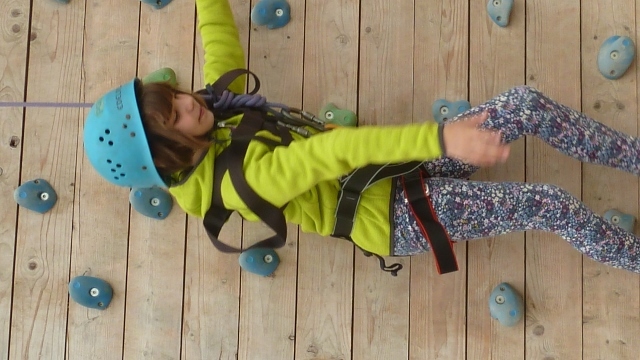 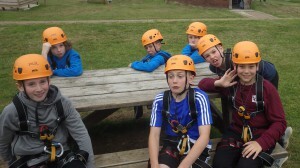 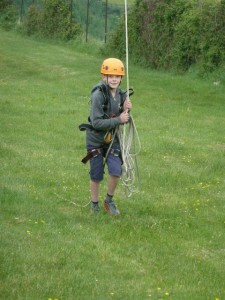 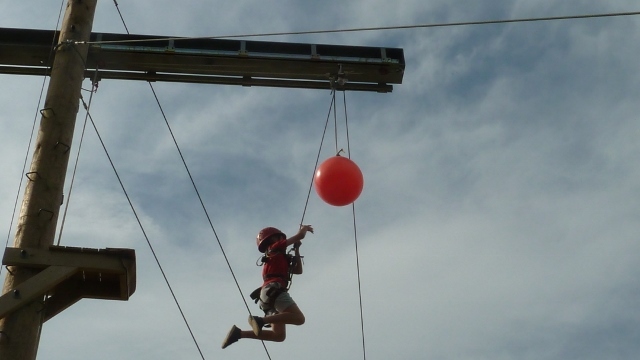 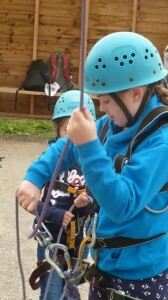 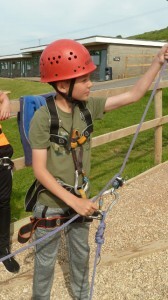 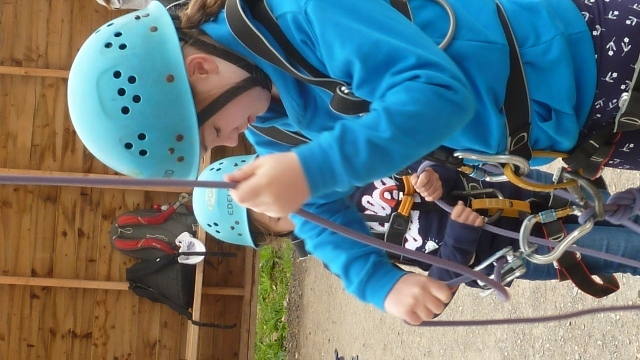 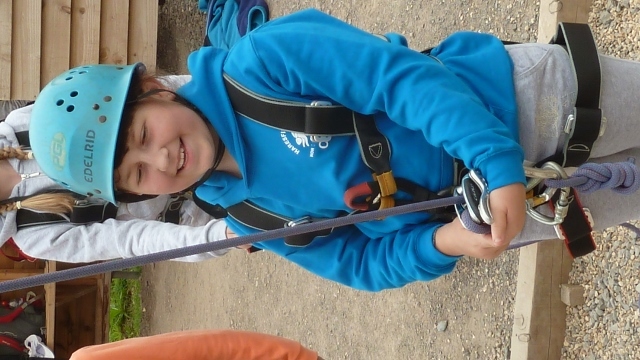 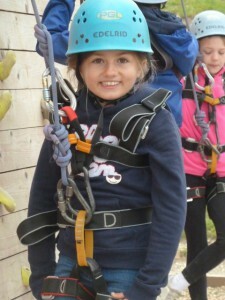 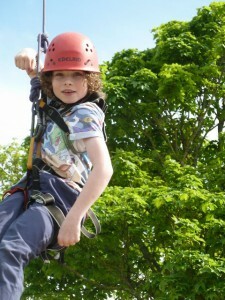 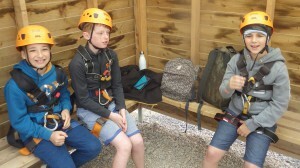 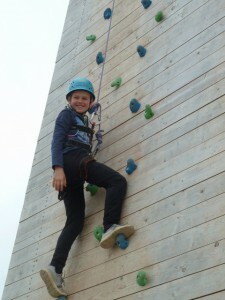 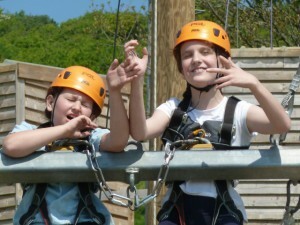 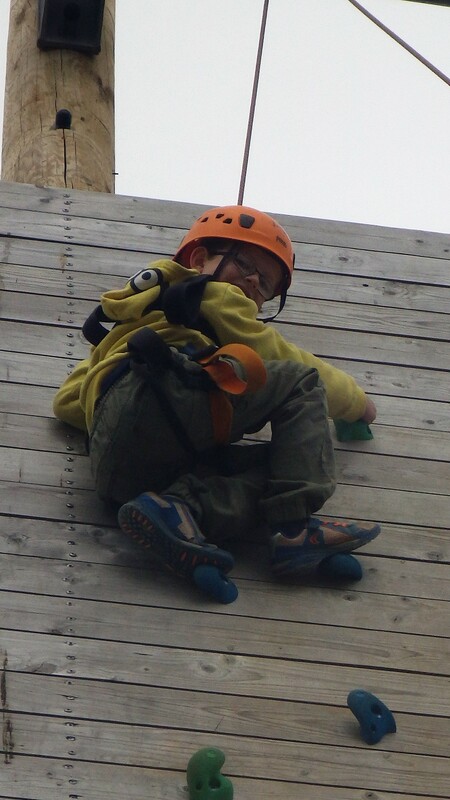 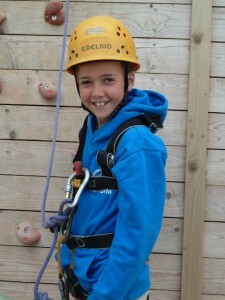 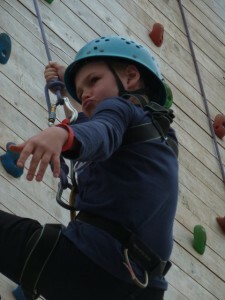 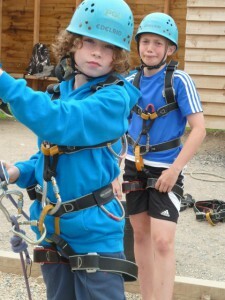 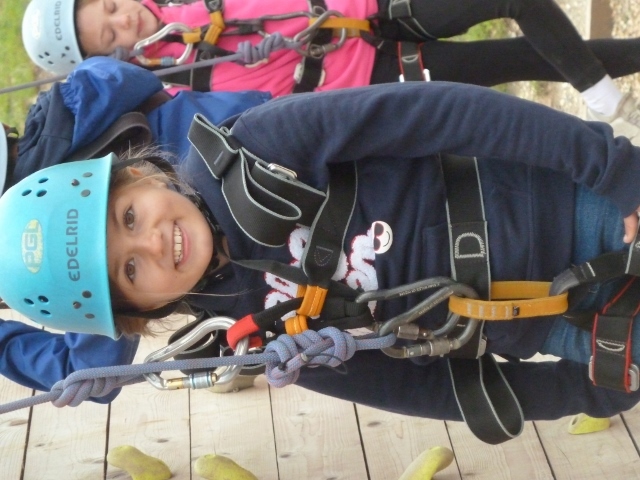 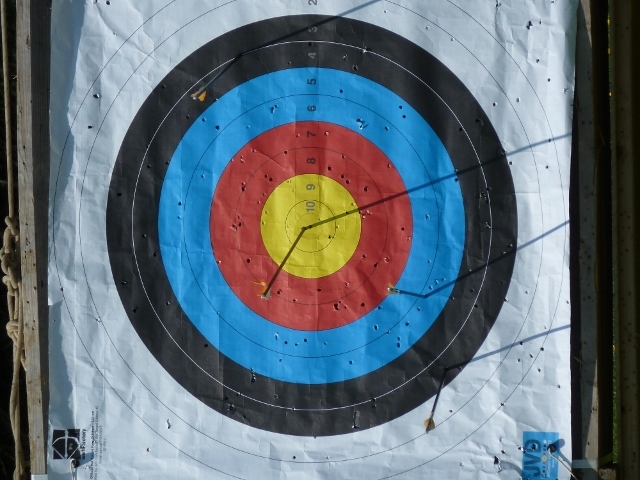 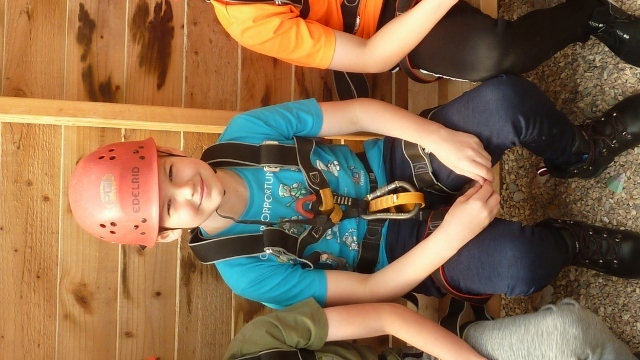 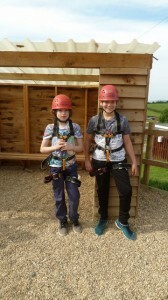 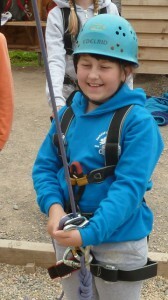 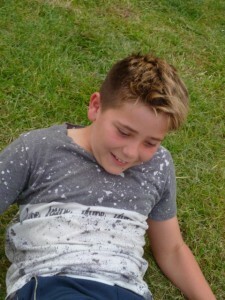 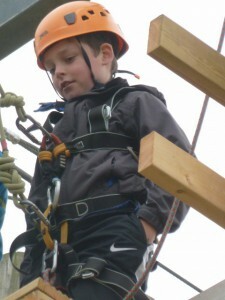 Today we have done activities such as climbing, zip wire, air rifles and orienteering. 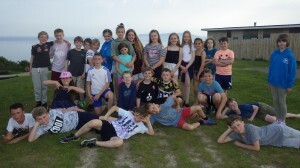 This evening was our final evening activity the disco which was very loud and hot but exciting. 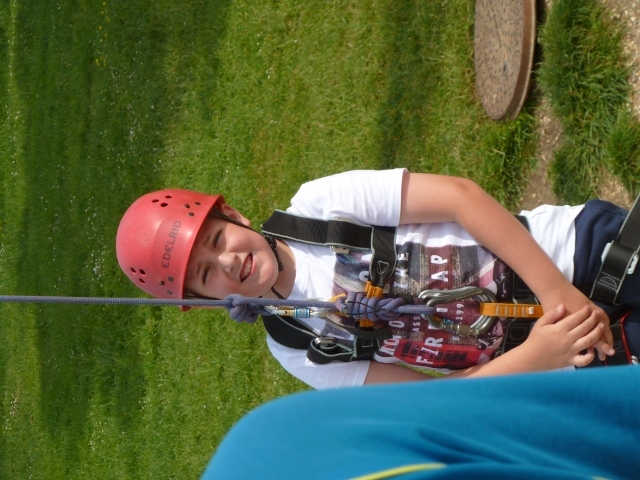 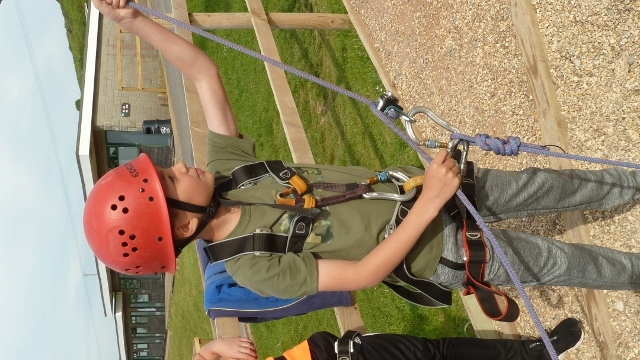 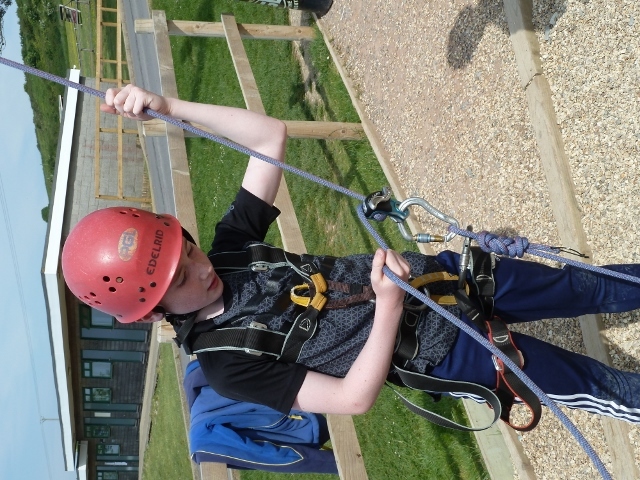 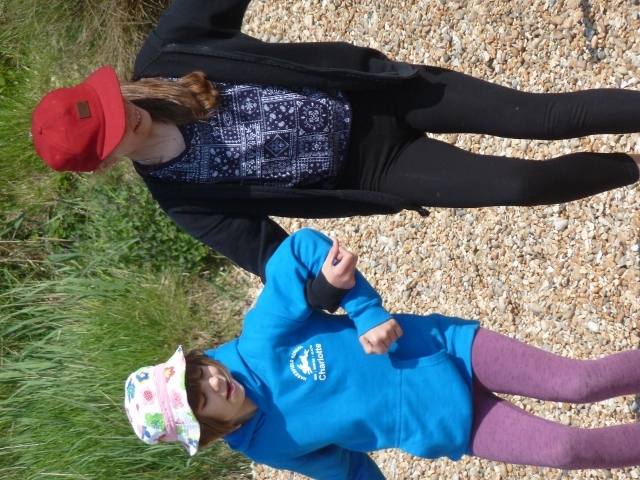 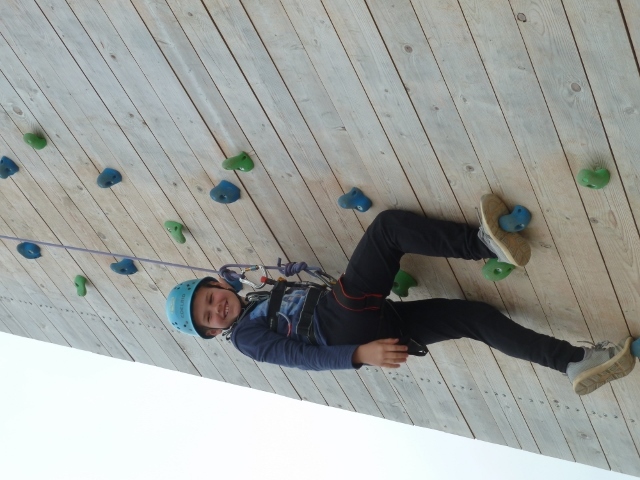 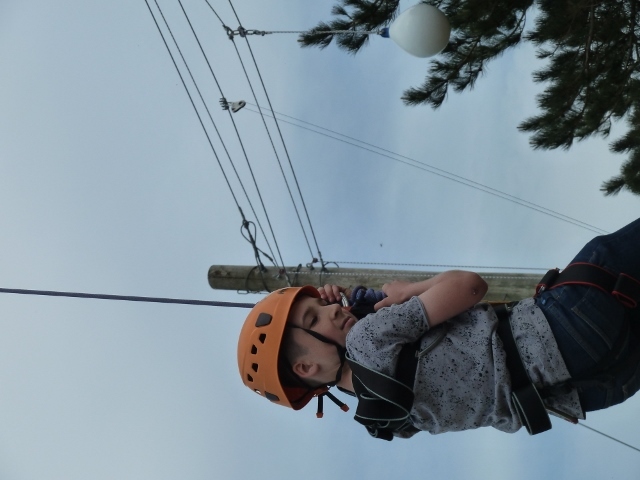 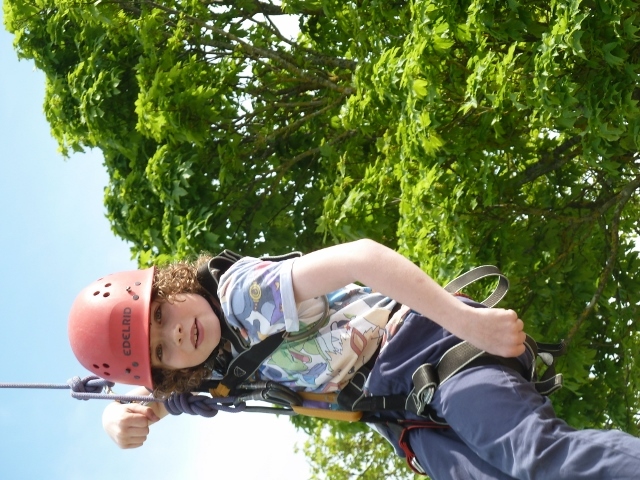 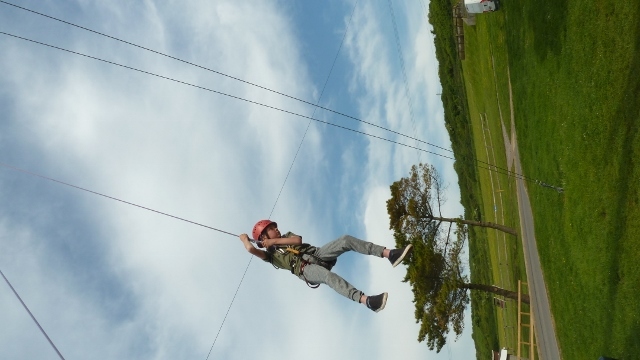 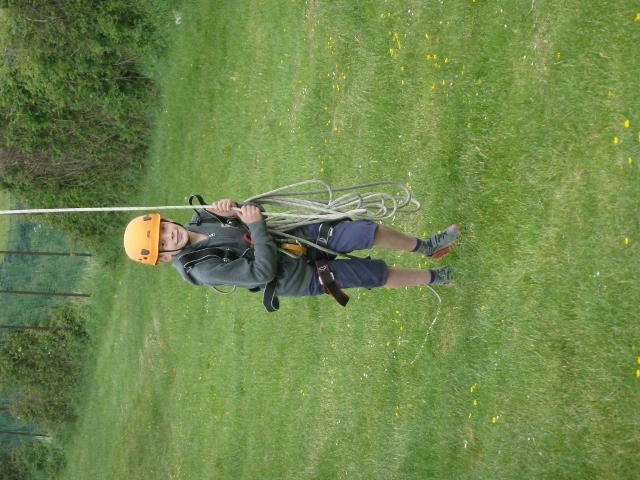 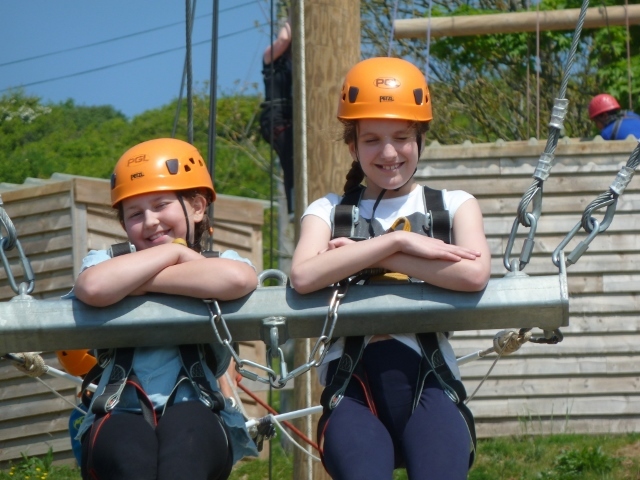 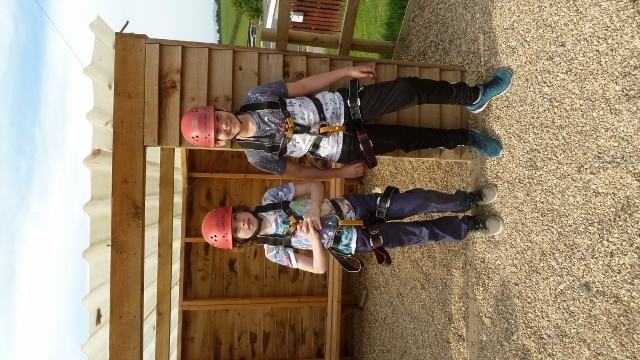 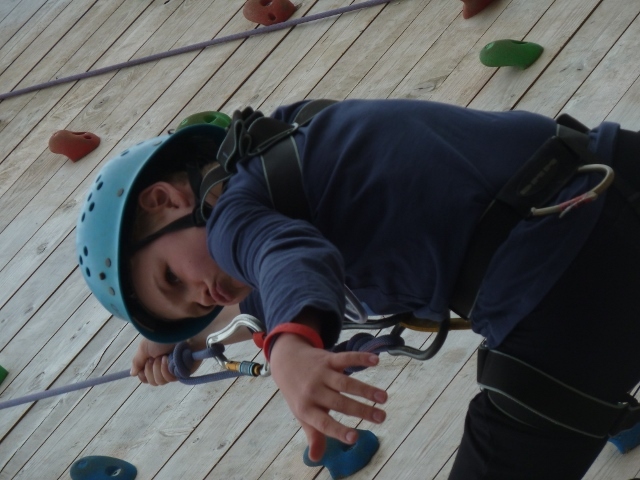 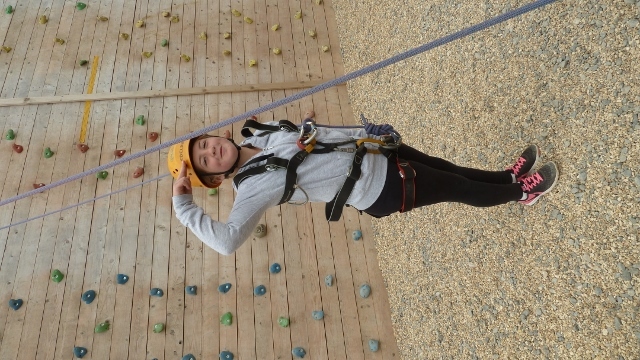 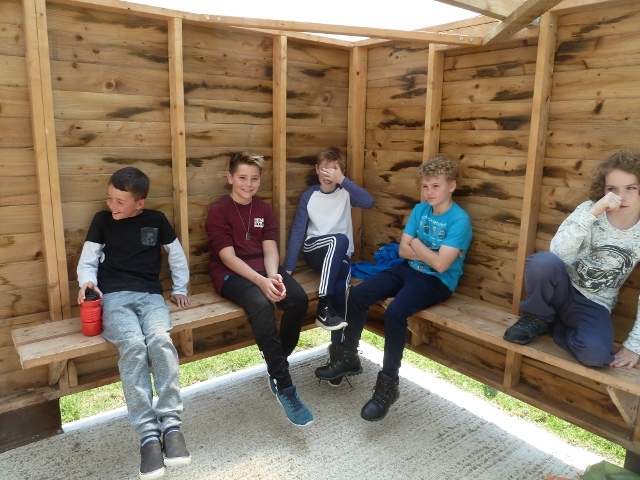 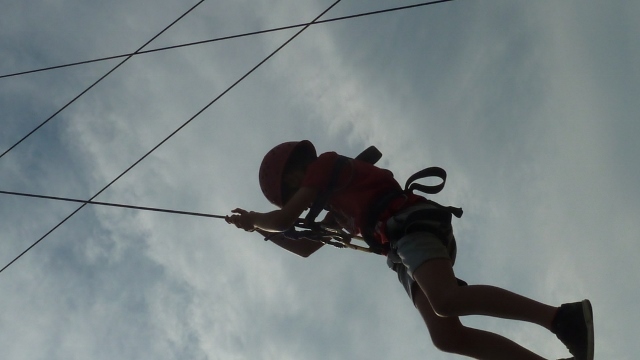 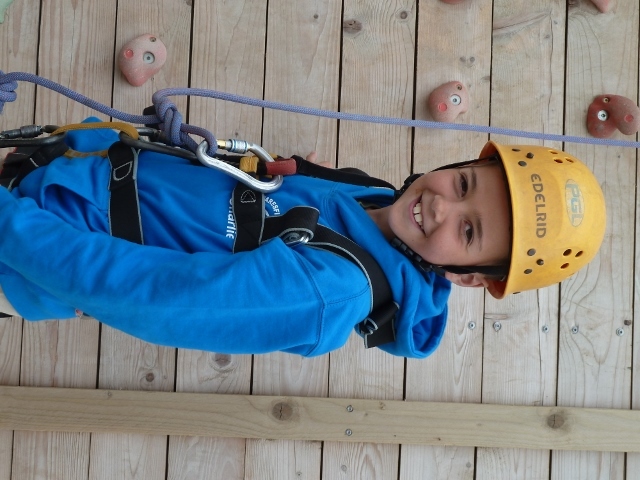 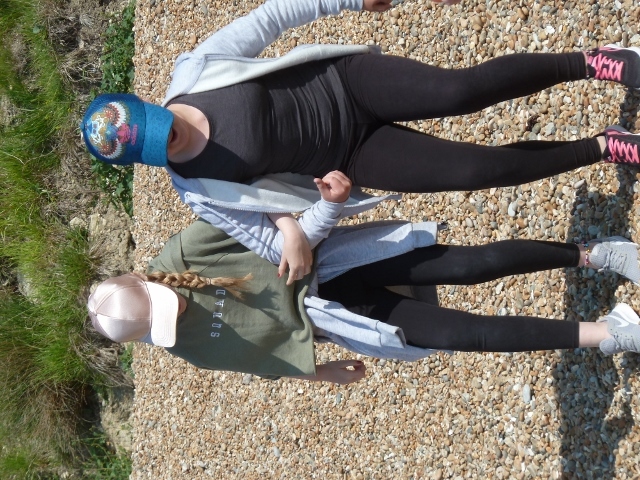 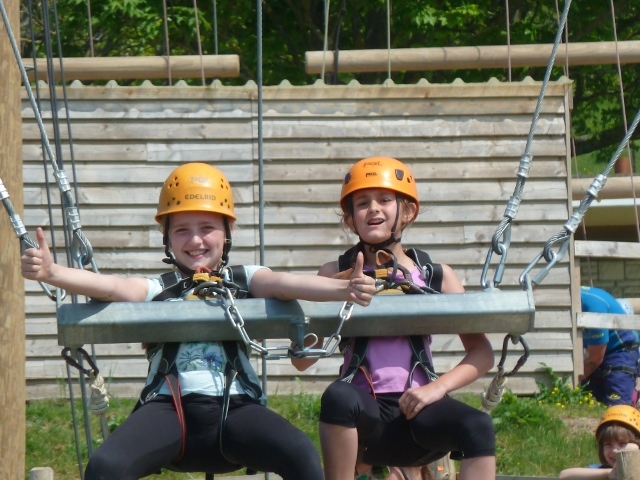 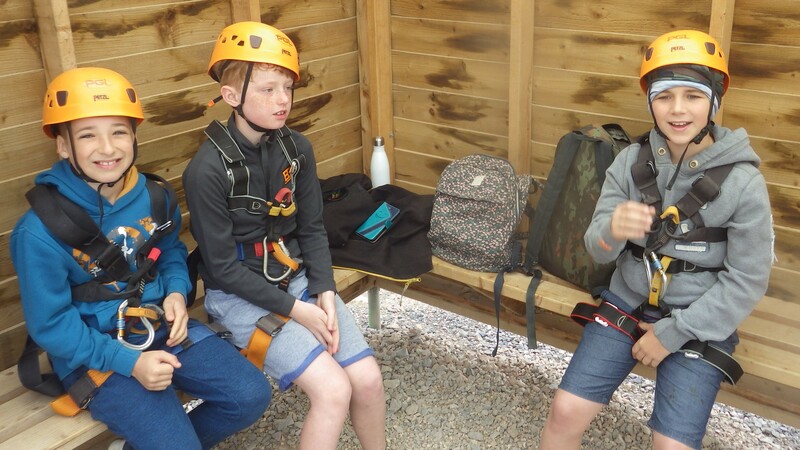 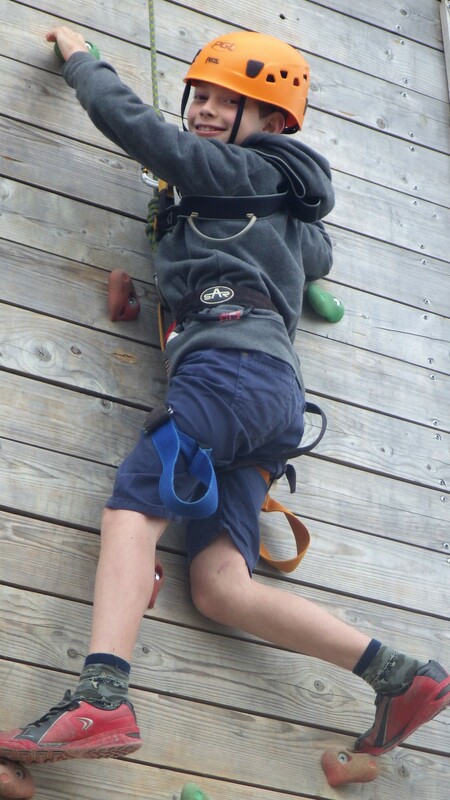 Tomorrow we will be completing our final two activities abseiling and the sensory trail before getting on the bus to come back to Haresfield. 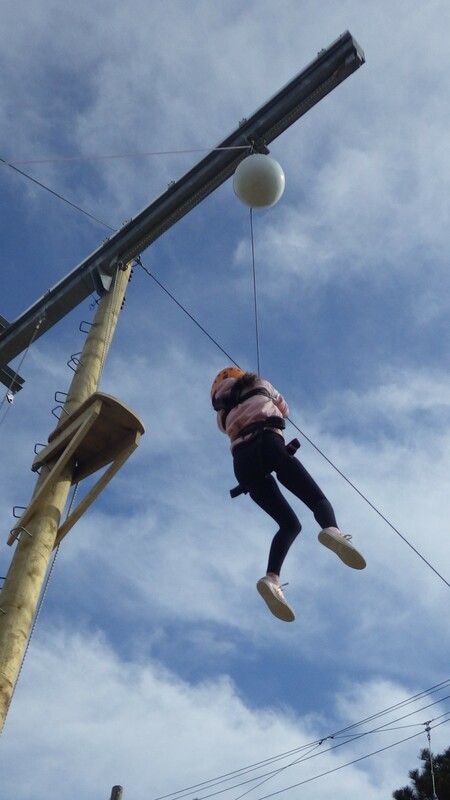 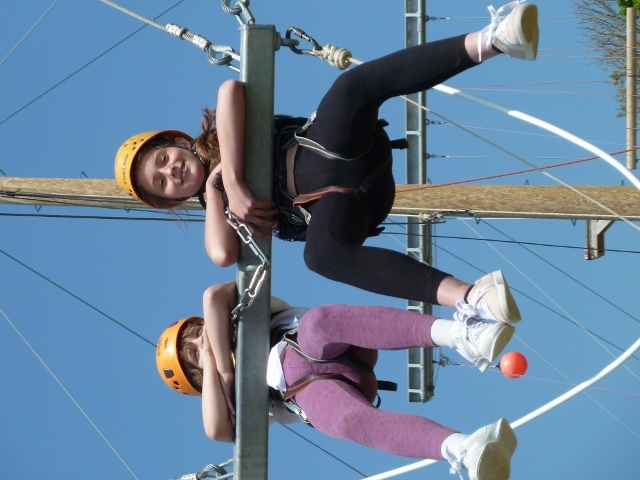 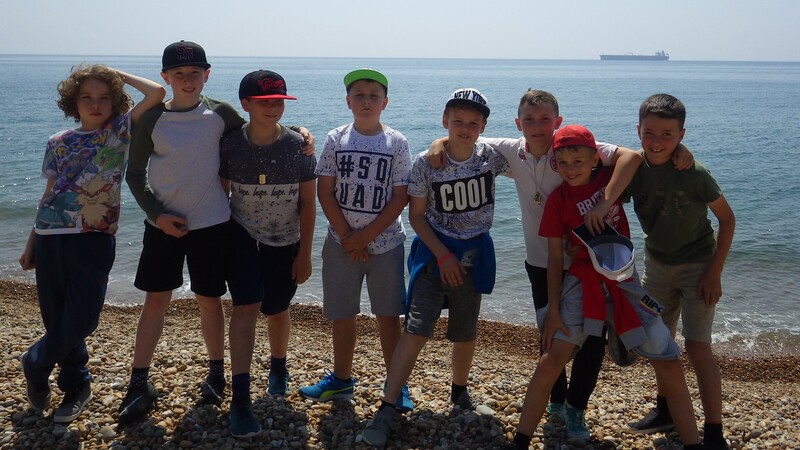 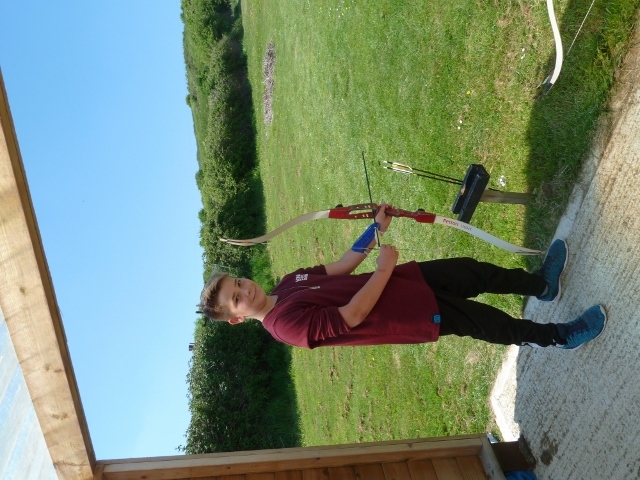 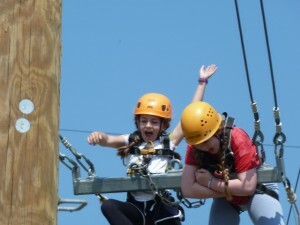 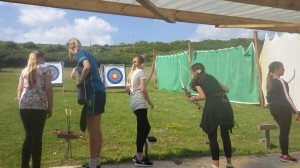 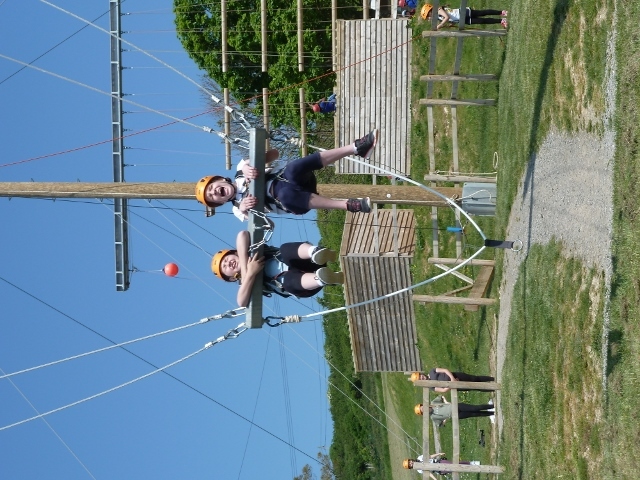 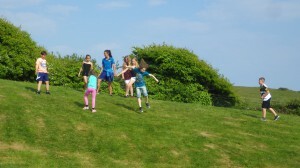 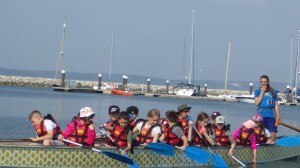 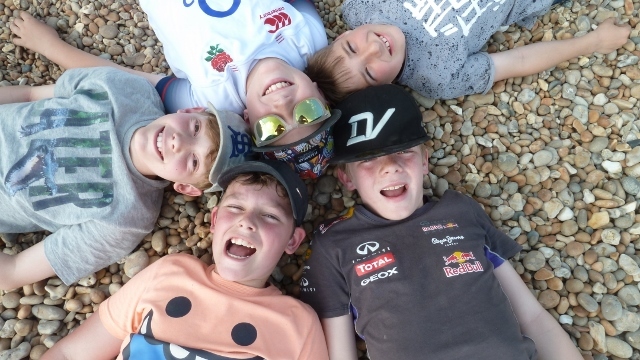 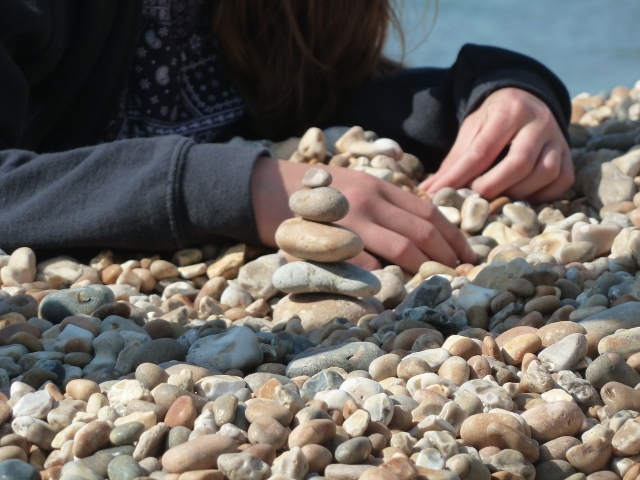 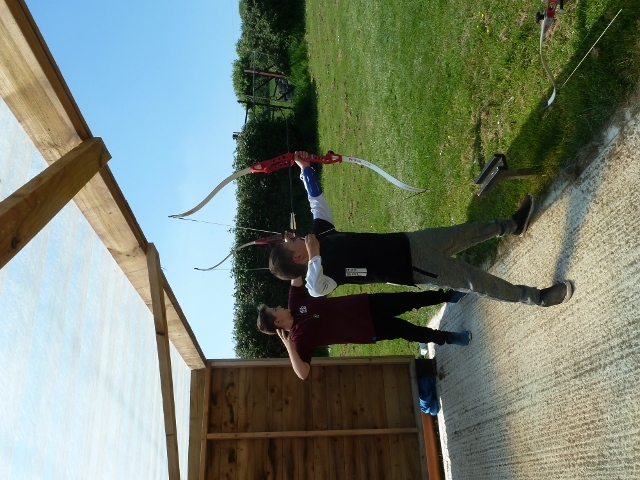 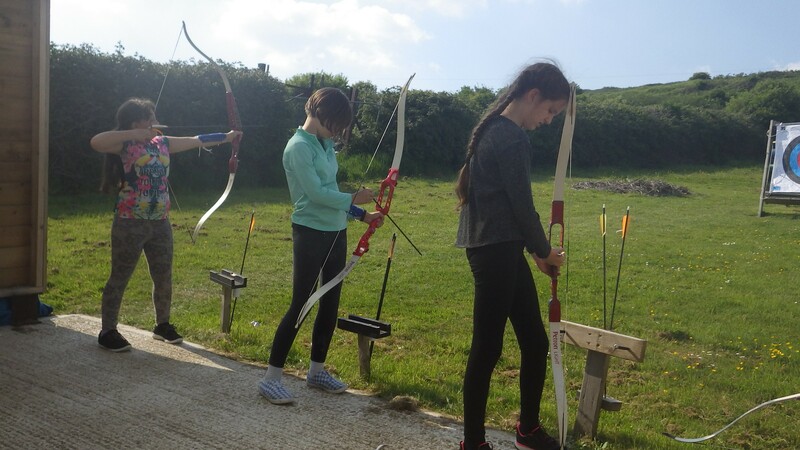 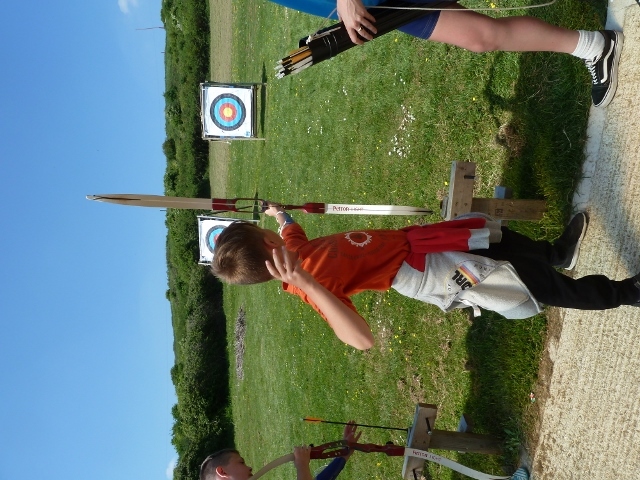 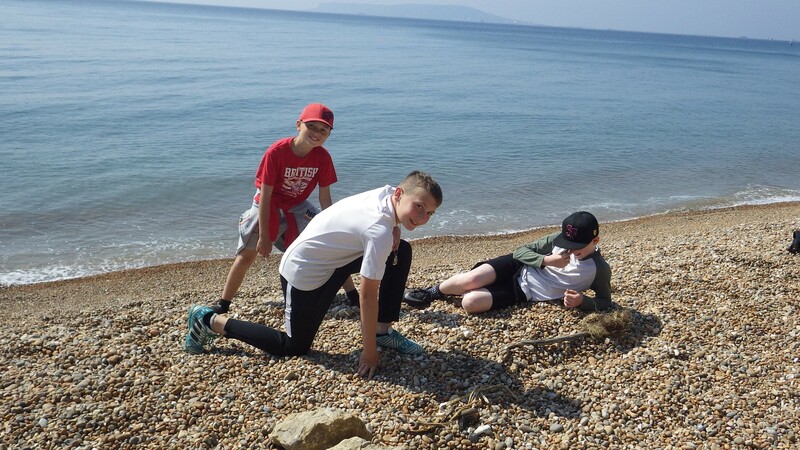 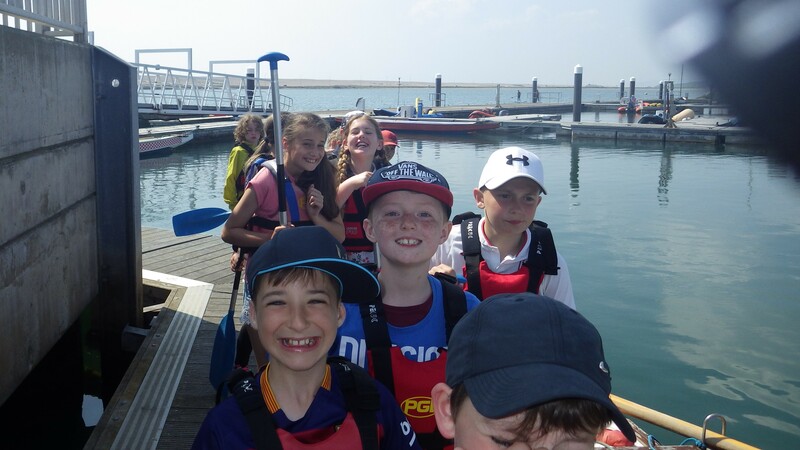 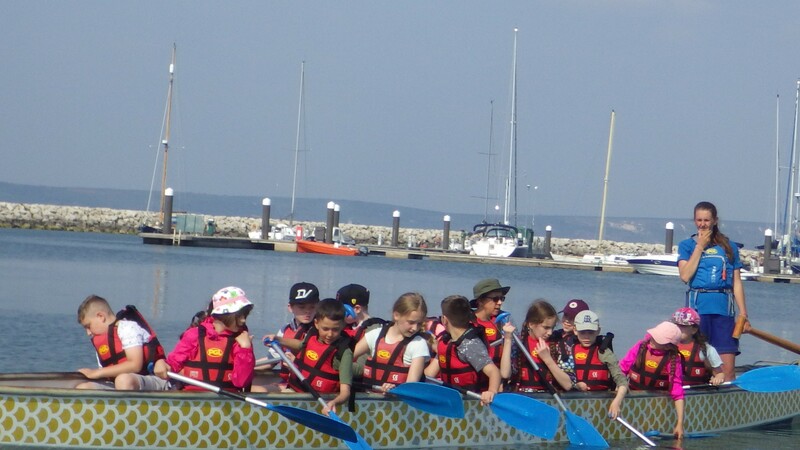 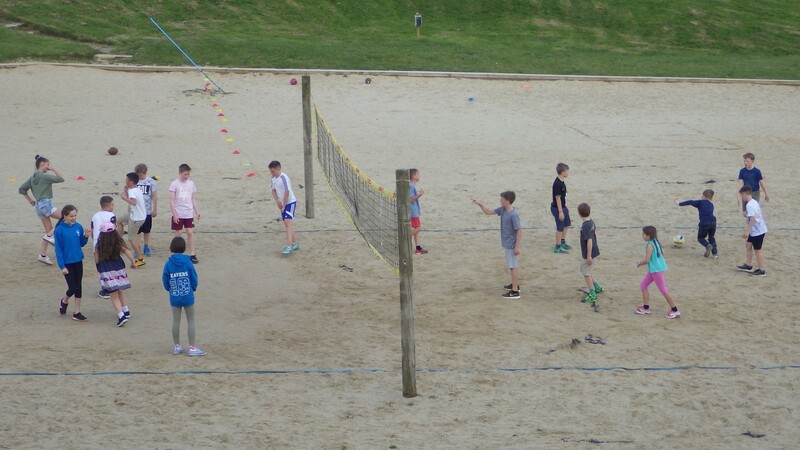 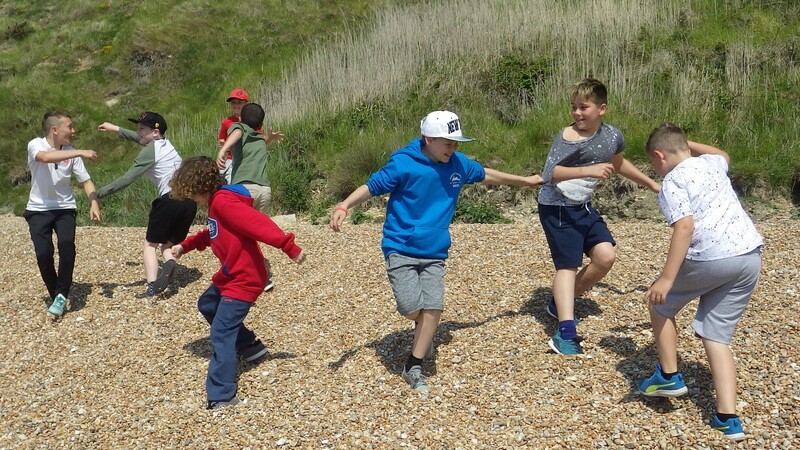 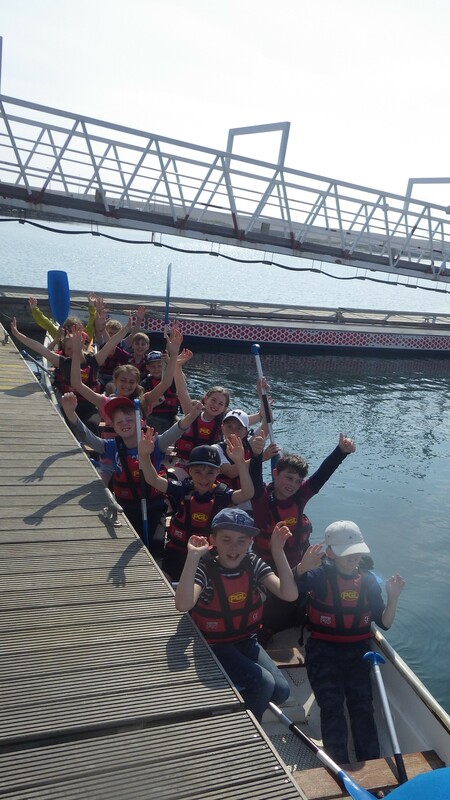 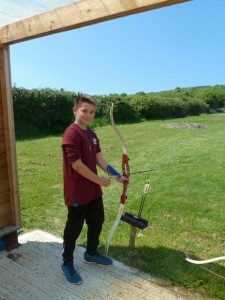 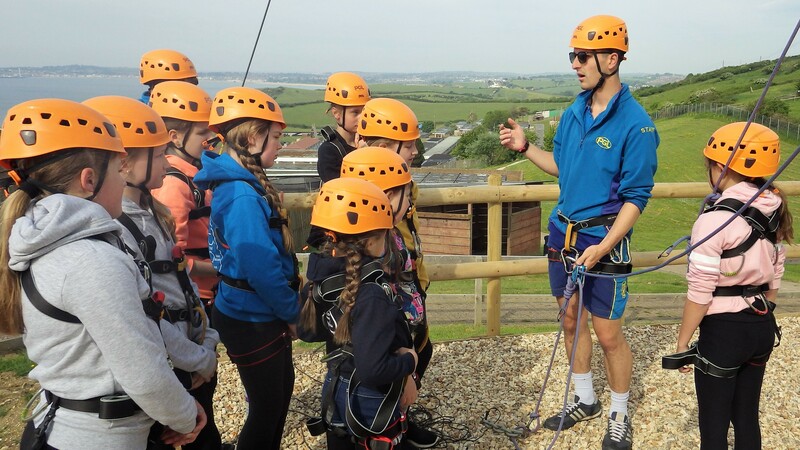 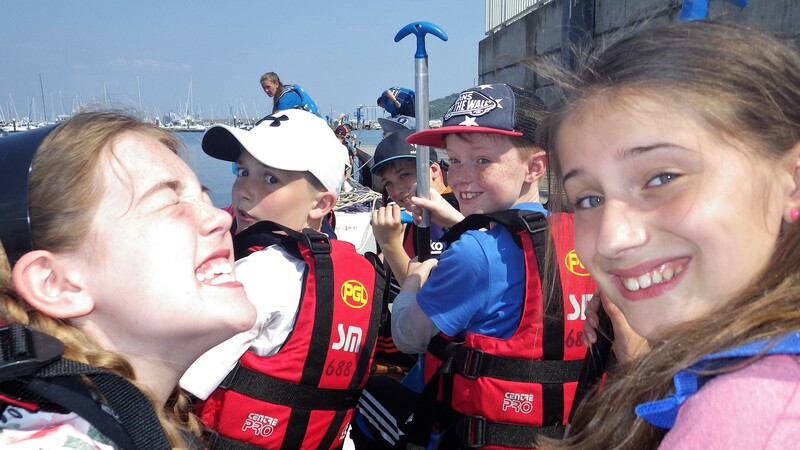 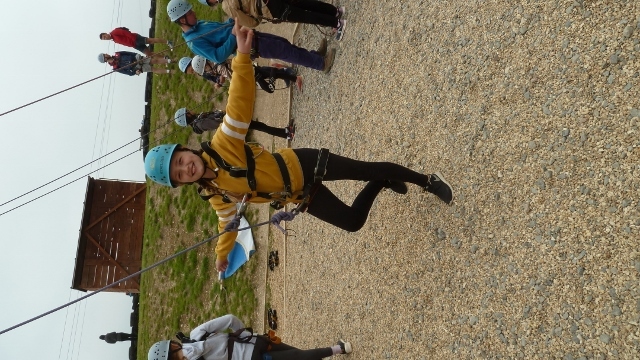 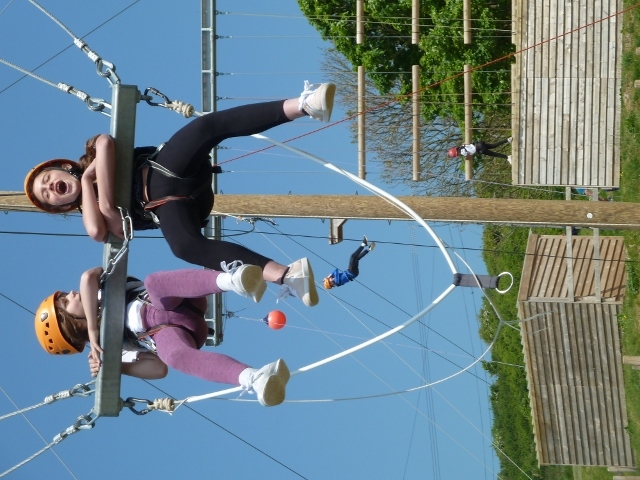 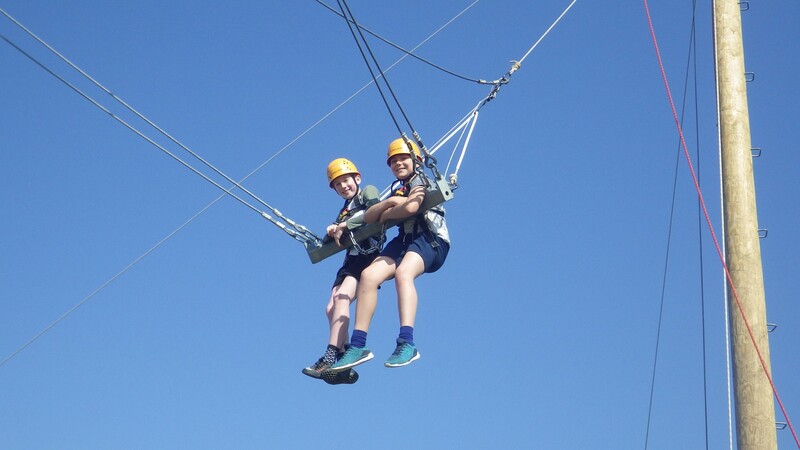 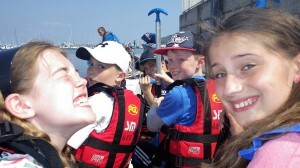 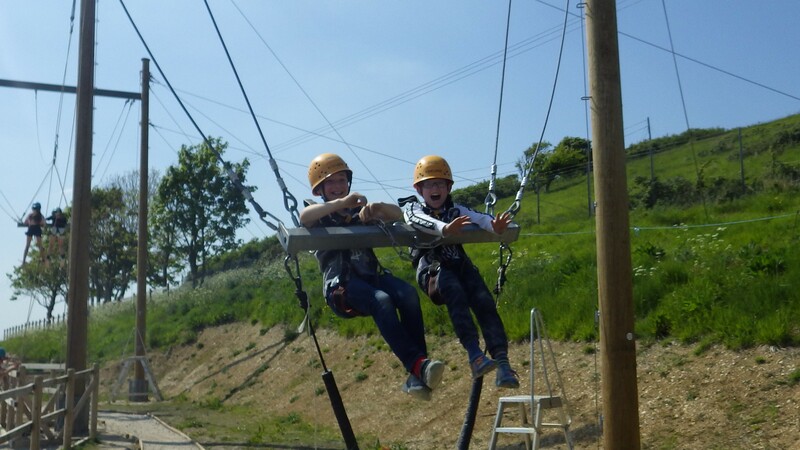 23/05/18 We have been tremendously lucky with the weather again today as we enjoyed activities such as Giant Swing, Beach Walk, Archery and Dragon Boat Racing on the Isle of Portland, the venue for the sailing events at the 2012 Olympics. 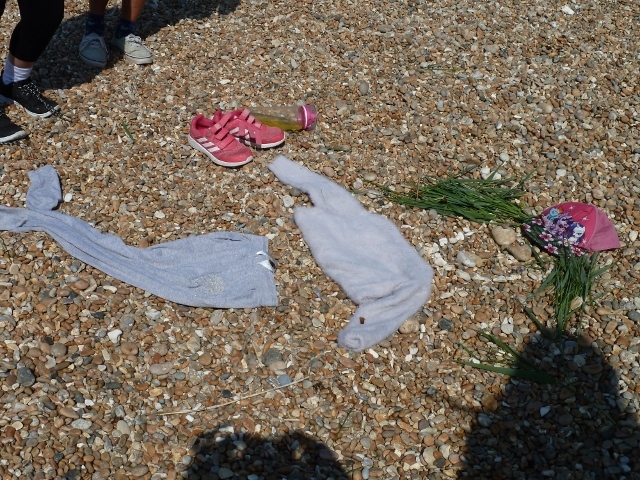 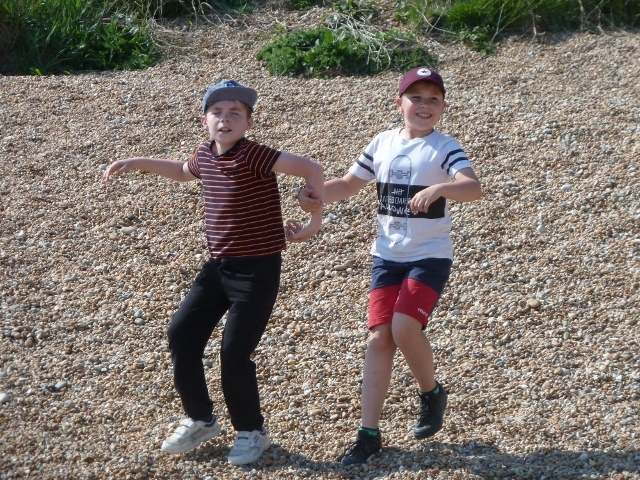 22/05/18 The children have had a long and busy day enjoying the fantastic sunshine and exciting activities. 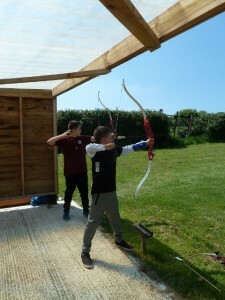 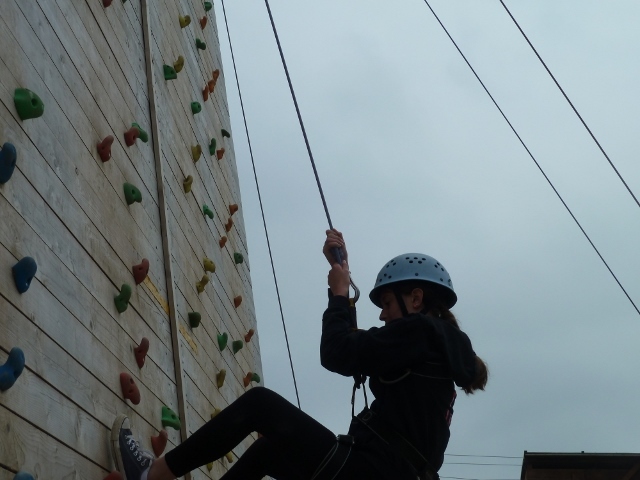 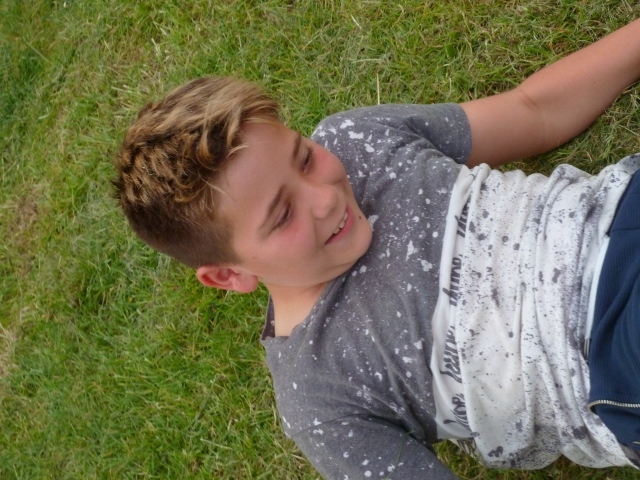 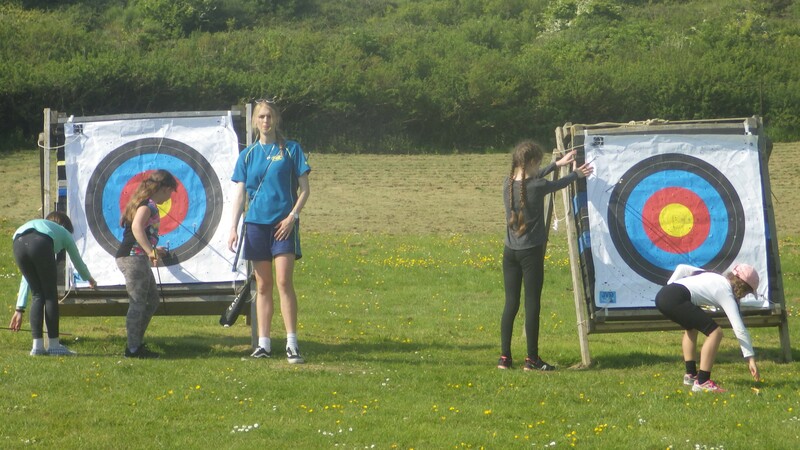 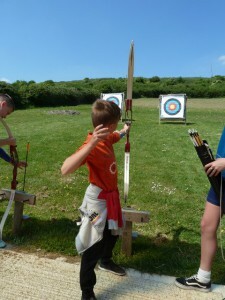 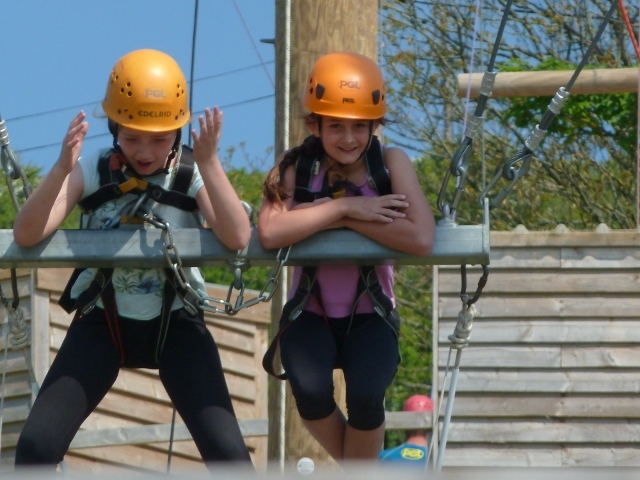 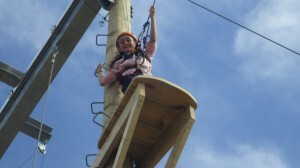 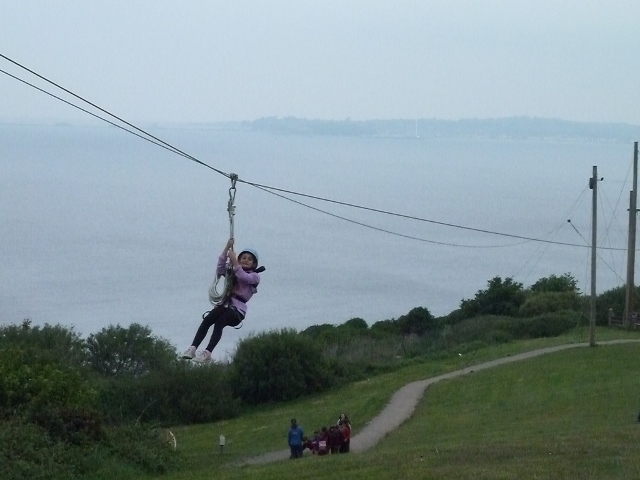 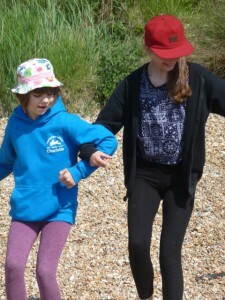 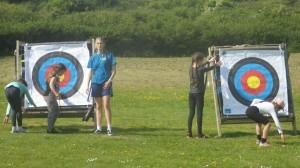 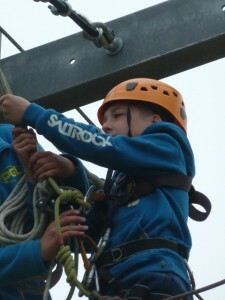 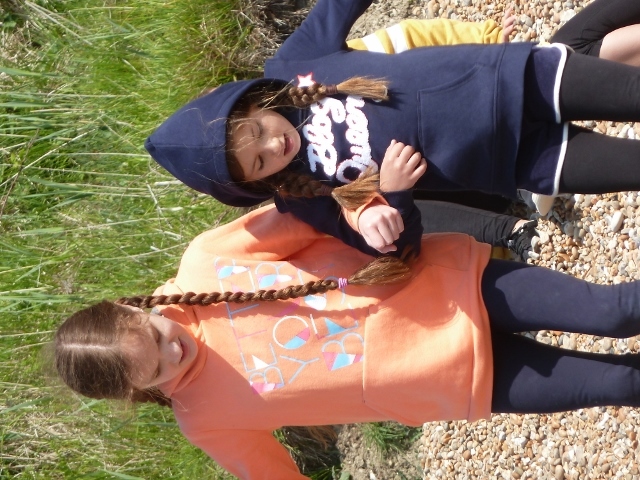 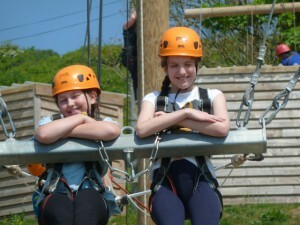 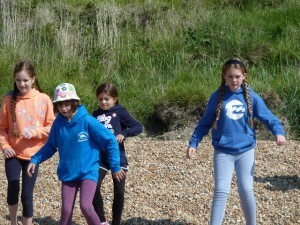 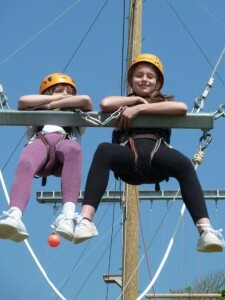 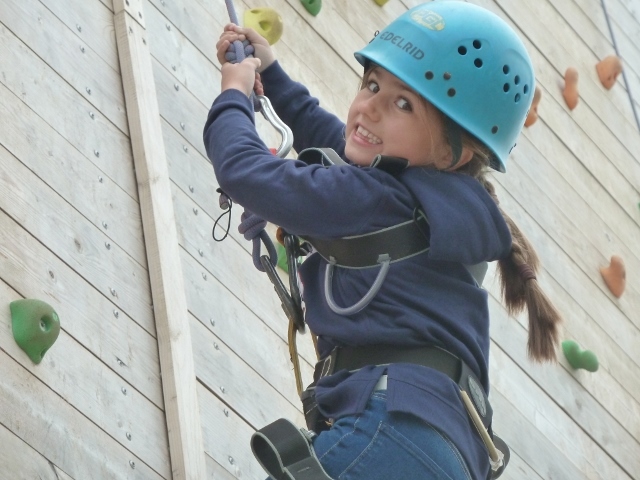 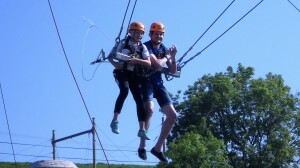 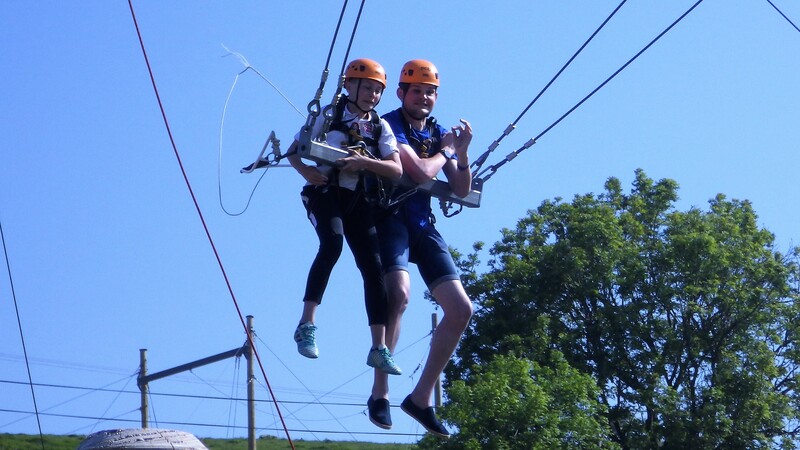 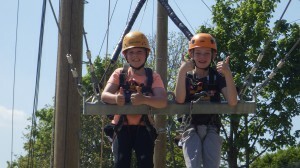 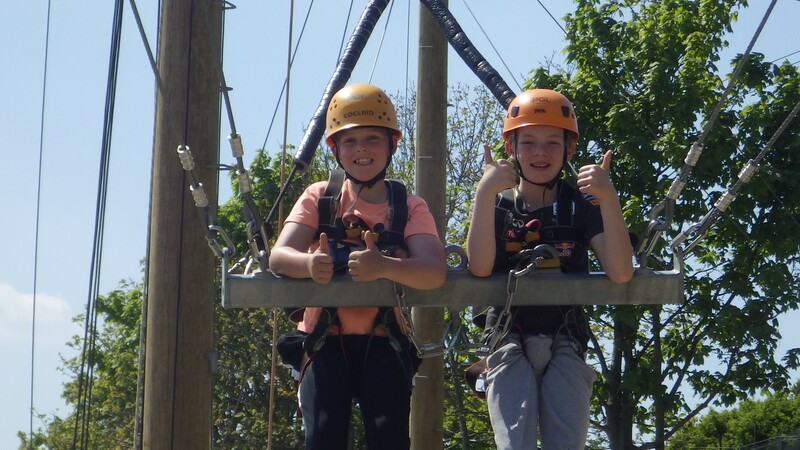 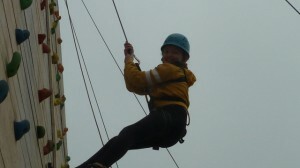 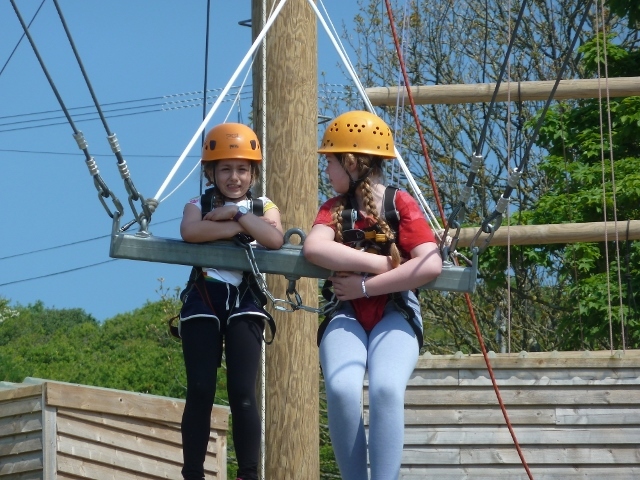 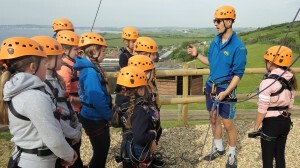 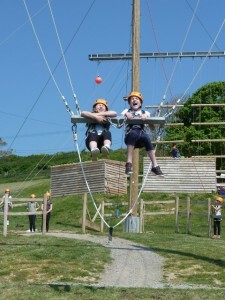 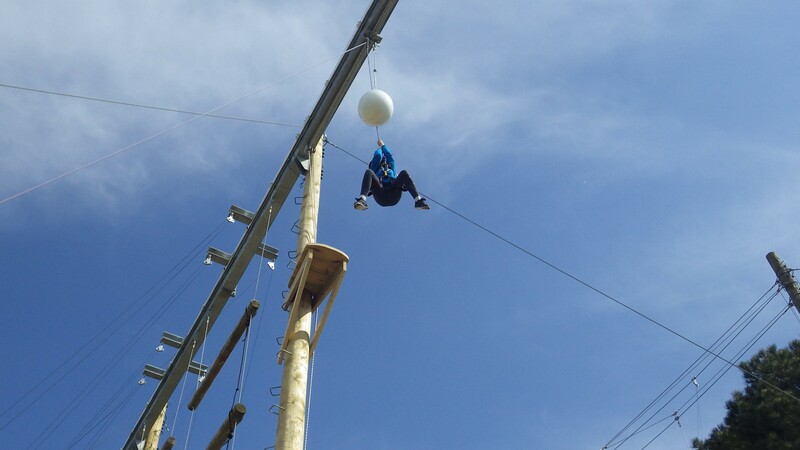 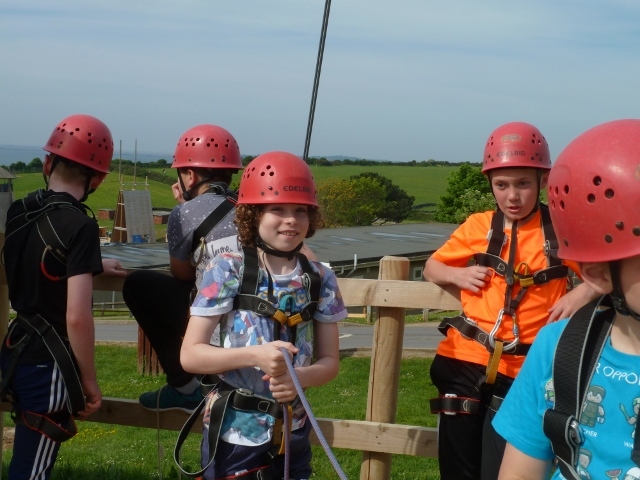 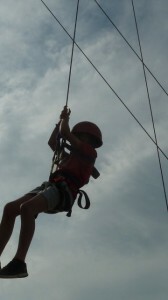 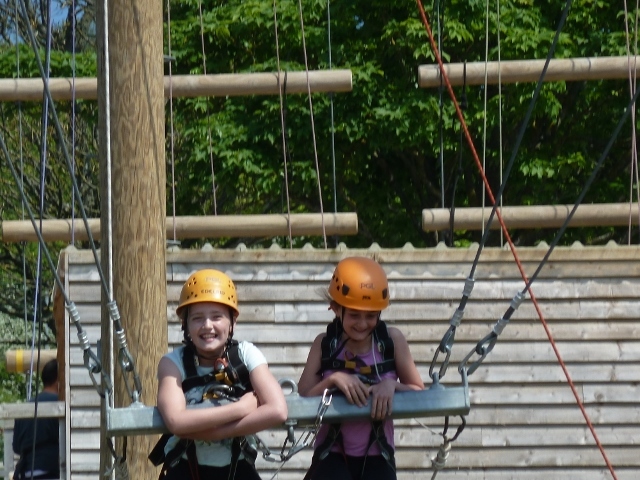 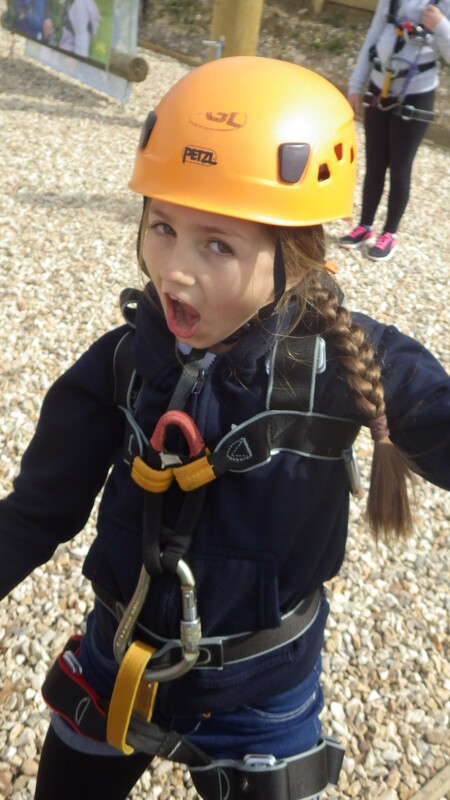 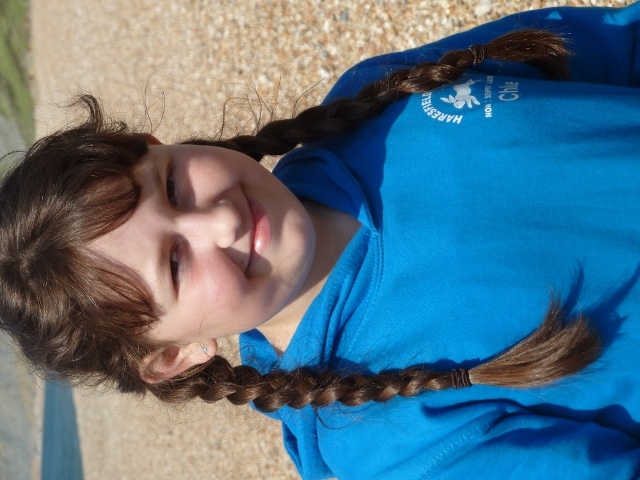 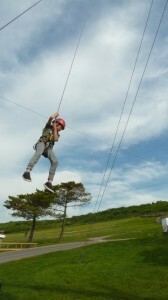 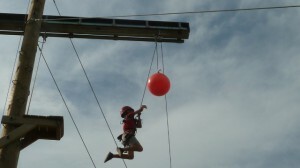 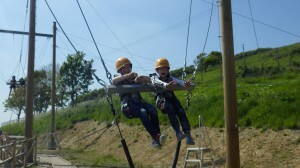 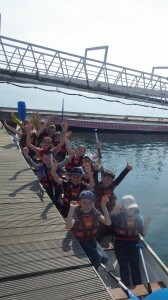 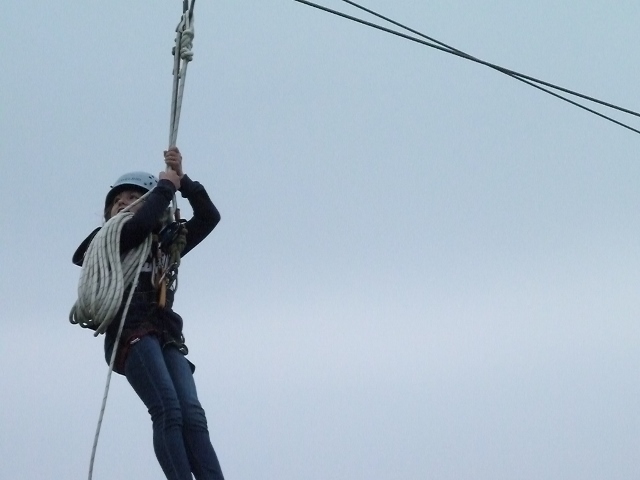 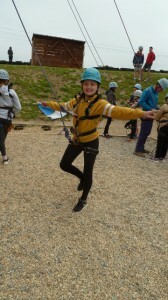 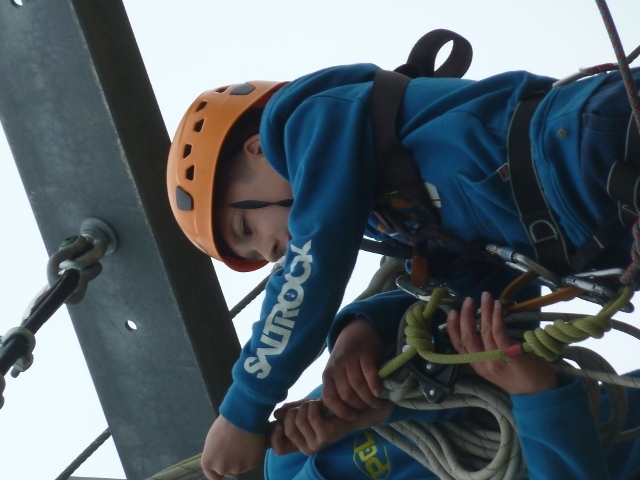 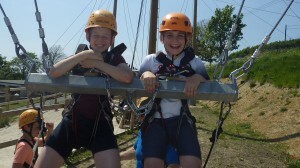 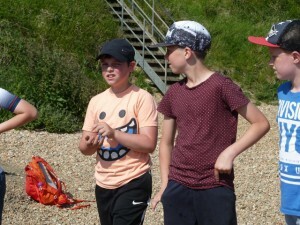 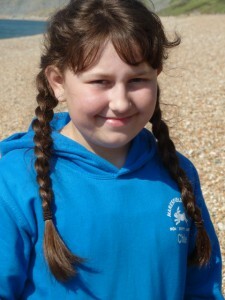 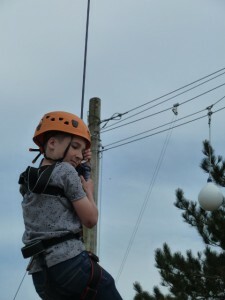 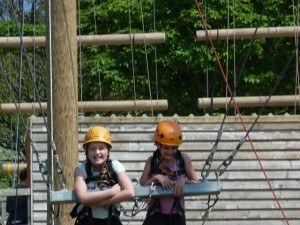 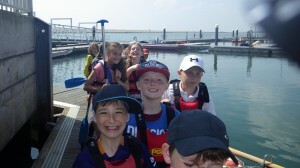 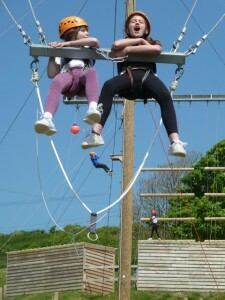 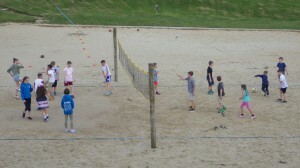 Here are a few pictures from today with activities such as Archery, Beach Walks, Giant Swing and The Trapeze. 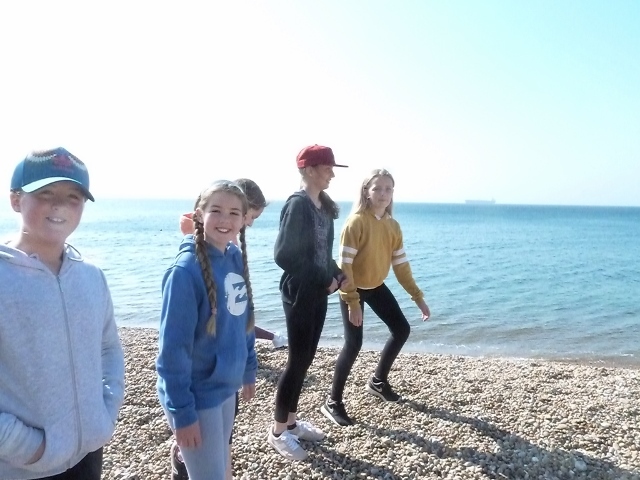 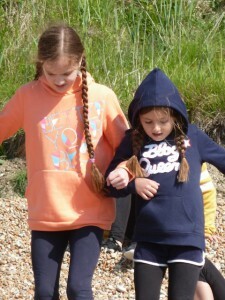 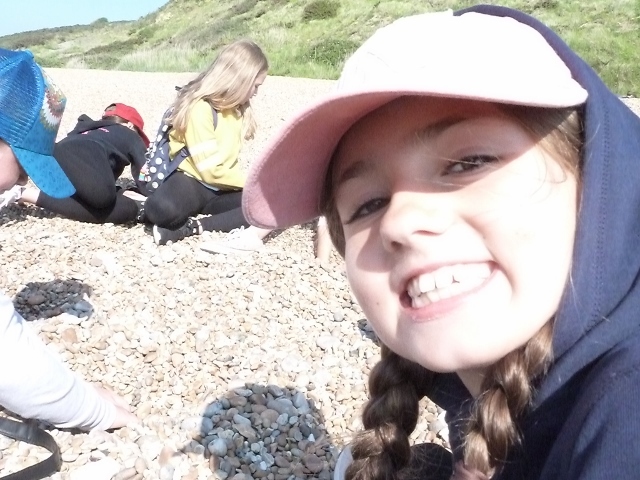 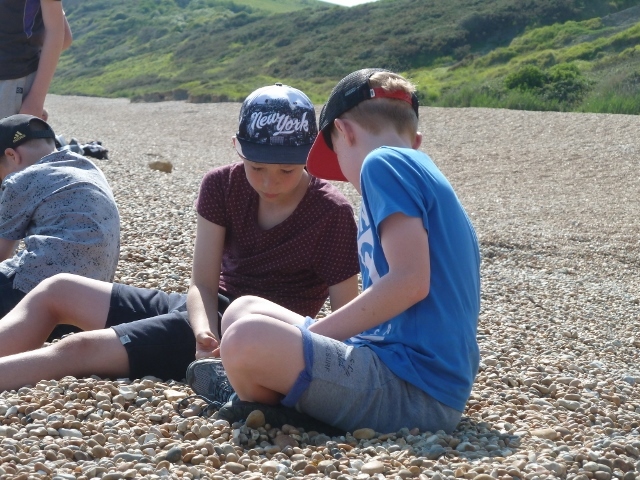 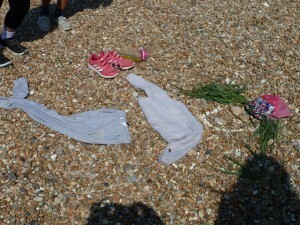 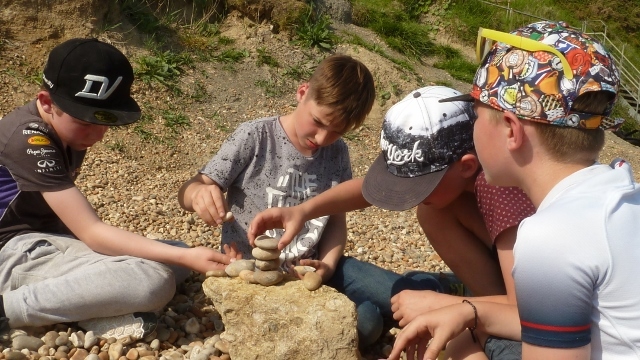 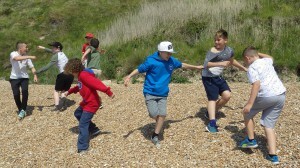 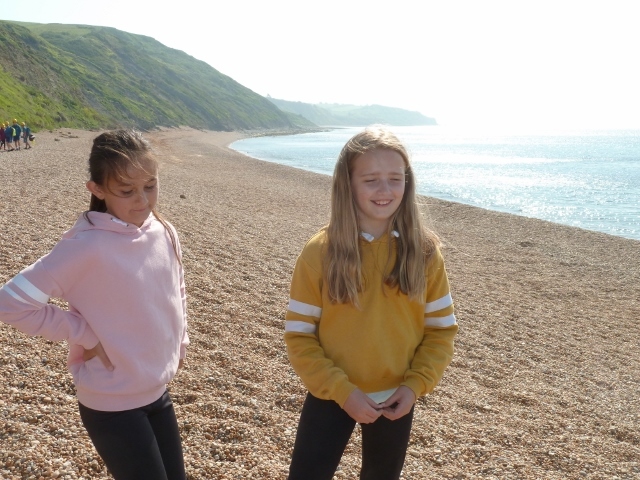 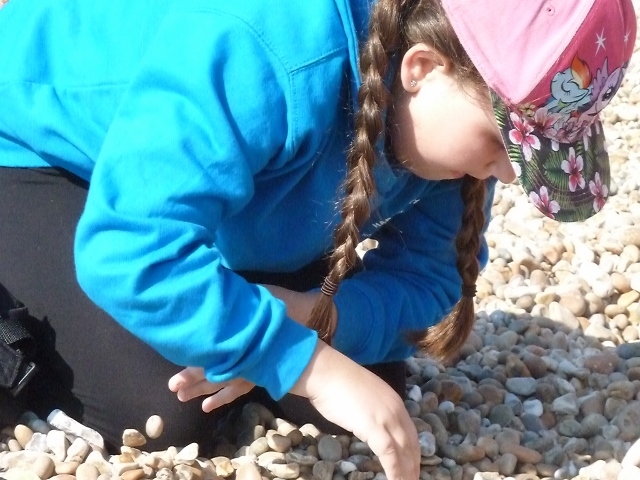 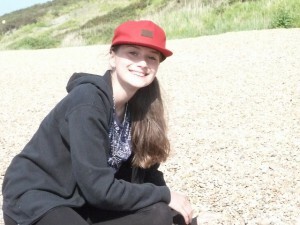 We have all arrived safely at Osmington Bay and the children quickly unpacked before exploring the site. 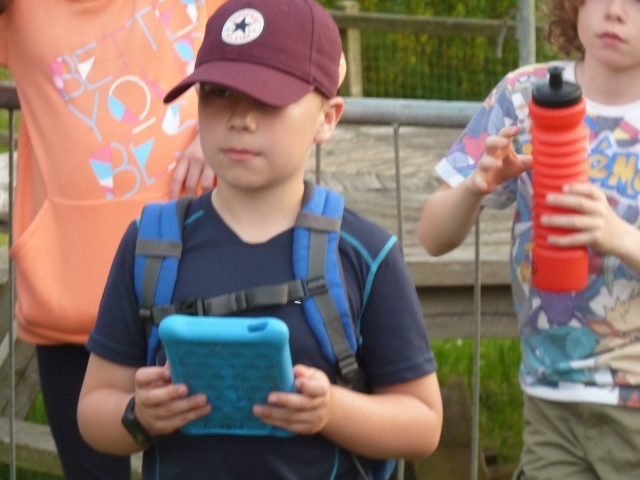 The children had great fun taking part in their evening activity, Passport to the World, before settling into bed ready for our activities tomorrow.